Maroochydore Hockey Club...Established in 1976 and still going strong! Our motto is...BE HAPPY...PLAY HOCKEY! 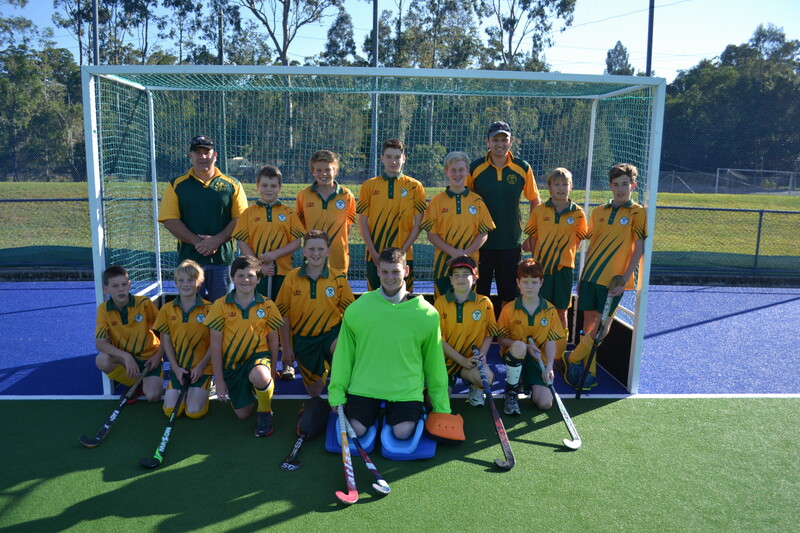 Turf Training is at the Sunshine Coast Hockey Association and training days and times for season 2019 will be posted soon. Our club is keen to ensure it is a safe and fun environment for everyone. To aid this the club has a Code of Conduct that all players, parents and spectators are required to abide by. Please download and read the Code of Conduct.